I have been a registered member of Freecultr since quite sometime, even bought a couple of cool T-shirts from there. But never ever though in my wildest dream that I would have my own Freecultr Store! But Blogadda kind of challenged and motivated me to try doing that. It's pretty simple to open a store, you just need to give your store a name, description and if you're feeling extra creative, give it a custom cover; that's it! 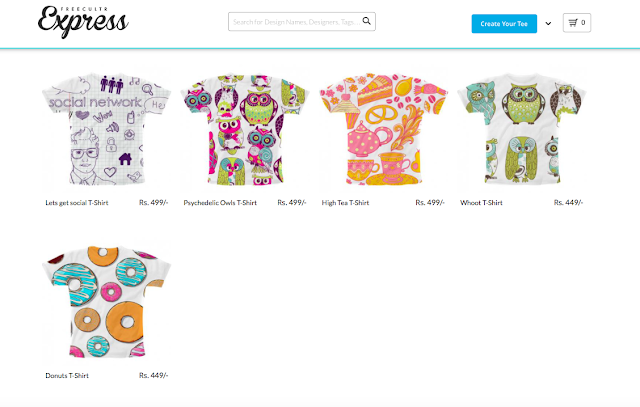 Setting up my store http://www.freecultr.com/store/jillofalltrades was rather simple. The thrilling and challenging part comes next, making designs or uploading photos. Most of the photos I have are either personal, or not high-res or good enough to make as T-shirts. So I chucked that option out, and decided to upload designs. I have done a course on graphics and animation in my college days, so had a few projects that I had worked on earlier. So I went ahead and uploaded them. It's pretty straight-forwarded. 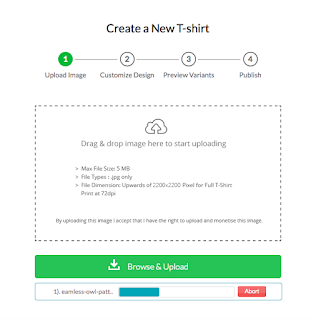 Upload a jpeg (No PNG accepted) according the image guidelines, place it as per the T-shirt and publish! 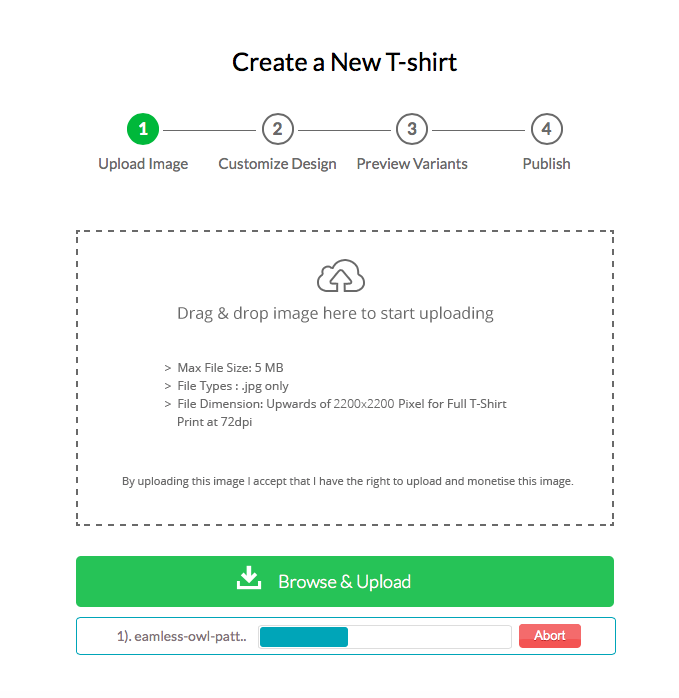 I did have a few hiccups on the way, many designs got rejected for ample reasons like copyright infringement (when I used a mustache design), or dominant white background, or not matching upto some other image guidelines. But after a little bit of trail and error, I figured the way out and managed to upload 5 designs I really love. The best part is, not only do you get to feature your art, talent and designs, you get to earn on them! 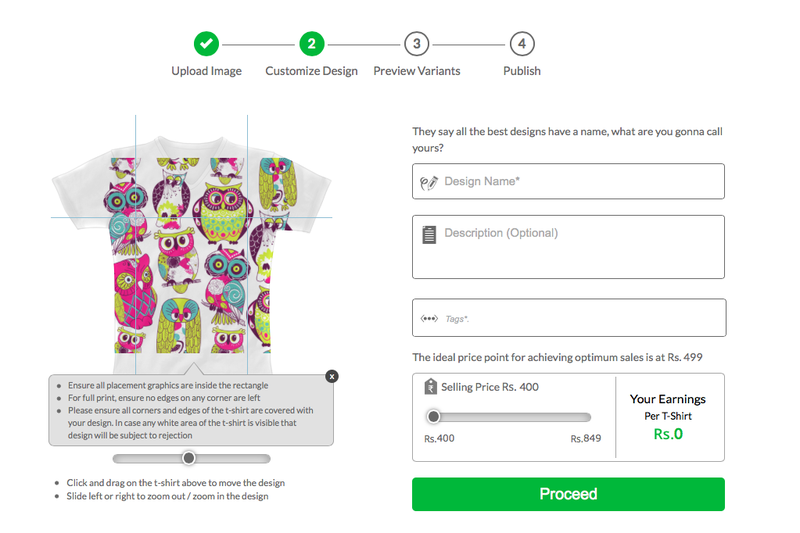 You can choose the selling price of each T-shirt you upload and then after the basic charges by Freecultr are deduced i.e. Rs.400, whatever you have put, you earn the amount. Eg, if you choose to sell a T-shirt for Rs.500, you get Rs.100 for every T-shirt sold, and Rs.500 if you decide to sell a T-shirt for Rs.1000! And if your designs are good, they are bound to get sold by the dozen! 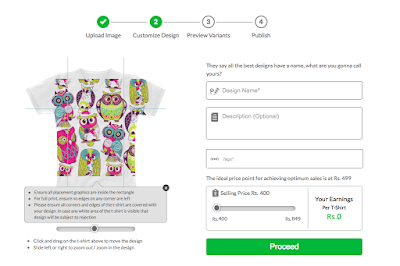 I'm excited to know when my first designed T-shirt sells! Take a look at the designs on my store, I shall be adding more soon! vastu for main door entrance entrance advises that any property with entrance facing towards the south western direction must be completely avoided as this is the direction of devil energy, which brings misfortune. In a country like India, best vastu shastra expert in dubai is considered one of the basic requirements while constructing a property or building according to pre-specified principles. It is necessary to follow these principles for wealth, health, fame and prosperity in life. Though it has become difficult to follow each and every principle in the present era, it is important to make maximum use of tenets in order to achieve peace and harmony in life.